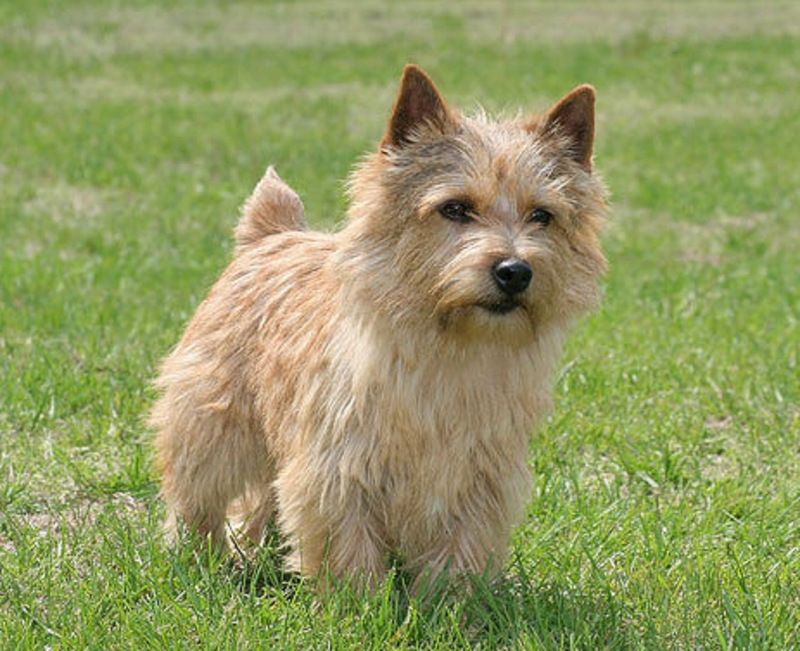 The breed has existed since at least the late 19th century as a working terrier of East Anglia, England. The dogs were useful as ratters in the stable yard, bolters of fox for the hunt, and family companions. It was the mascot of Cambridge students. Small red terriers, descendants of Irish Terriers, had existed in the area since at least the 1860s, and these might be the ancestors of the Norwich, or it might have come from the Trumpington Terrier, a breed that no longer exists. In its earliest history, it was also known as the Jones Terrier and the Cantab Terrier. Since its earliest identification as a breed, puppies have had either drop or prick ears, and both were allowed when the Norwich was first recognized in the show ring in 1932 by The Kennel Club (England). Drop ears were often cropped until it became illegal to do so. This intensified a long-standing controversy over whether drop-eared dogs should be allowed in the show ring and whether the primary difference was simply the ears or whether other, deeper, personality and structural differences marked the drop-eared variety. Starting in the 1930s, breeders increased their efforts to distinguish the breeds. While Norfolk and Norwich Terriers were inter-bred for a number of years today they are positively two distinctive breeds. 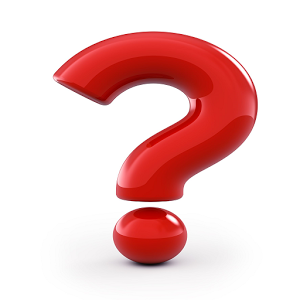 In fact some historical texts indicate that they were distinctive breeds before they were inter-bred.